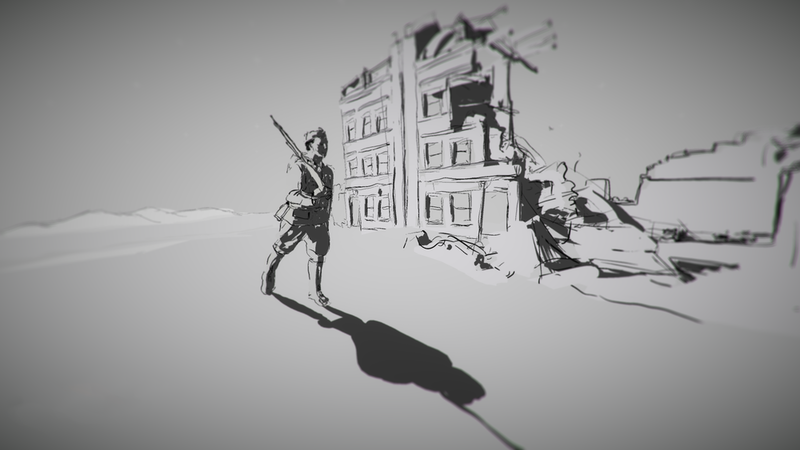 Porton Down is a short VR documentary game that explores the experiences of ex-serviceman Don Webb who, in 1953 at age 19, unwittingly found himself in a bizarre, mind-altering military trial that would dramatically change the course of his life. Players are administered a series of reaction tests while Don narrates his experience at Porton Down. Unbeknownst to them, the experience monitors them as they play using the headset to measure their movements, its microphone to record their words, and the camera on the front to take pictures of their surroundings. The game’s art was created exclusively in Tilt Brush and AnimVR. The game uses a LeapMotion to measure player’s hands and movements with various hallucinations reacting to the playe'r’s fingers. The game gives players personality questions, which are fed into IBM’s Watson API for transcription.